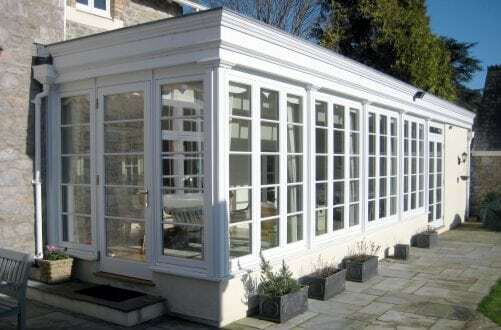 Orangeries were originally built on the homes of the very wealthy, in order to help protect their fruit trees during the colder months, allowing maximum light and warmth into the property. 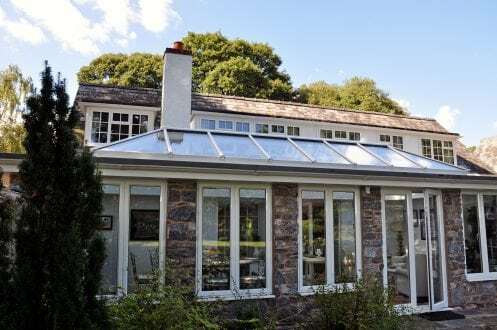 Though their sense of luxury remains, the modern orangery now functions as an extension to a property, expanding the kitchen, living or dinning areas of the home. 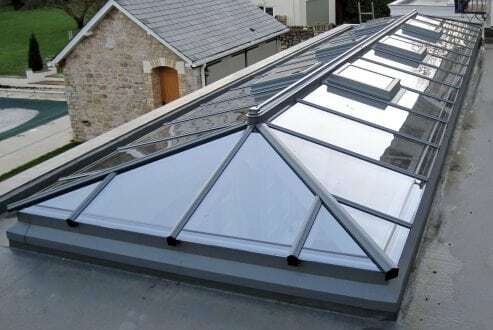 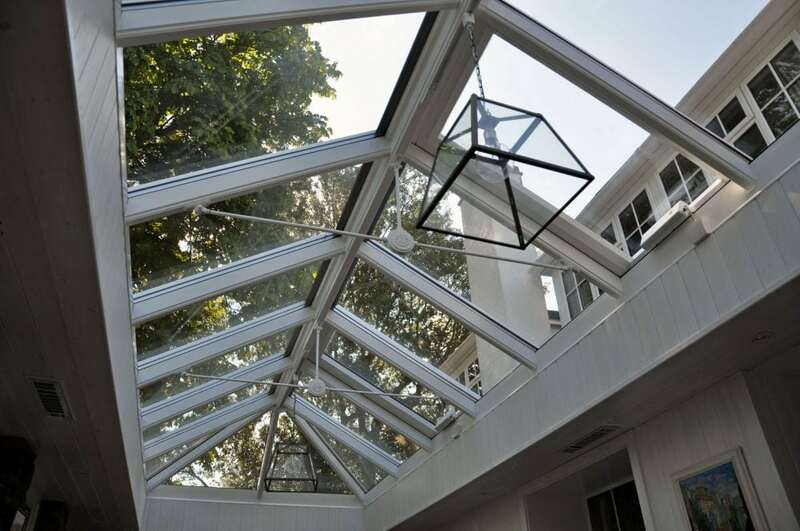 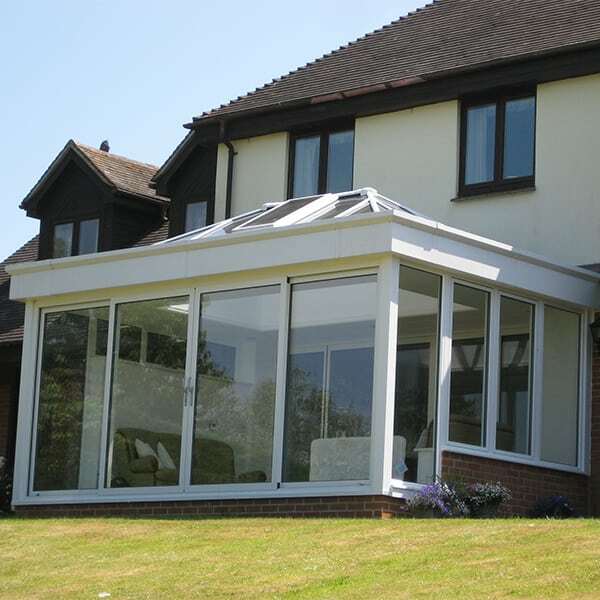 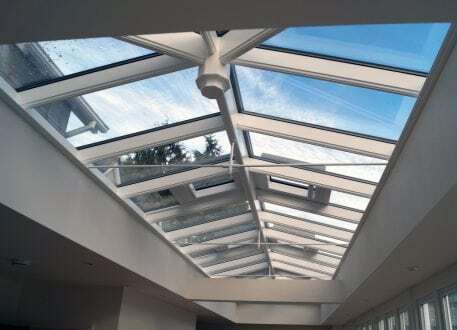 Orangeries can most simply be described as a room with a glazed roof. 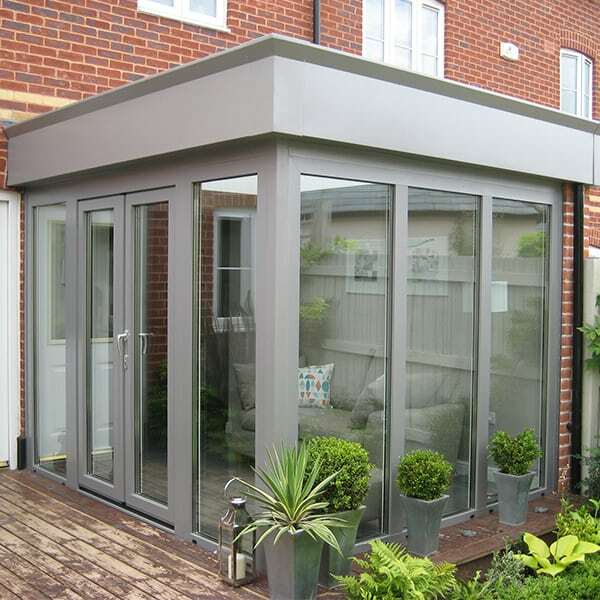 A versatile space which can be used year round regardless of the weather, filled with light. 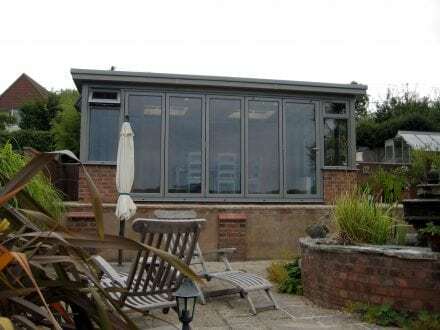 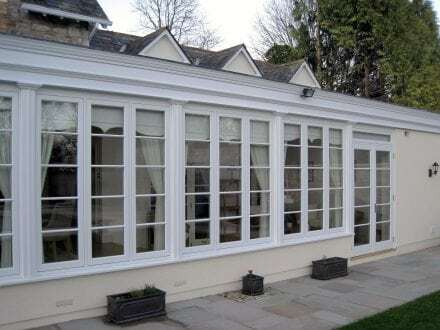 Orangeries or garden rooms, as they are also known, are seen as the next generation in conservatories. 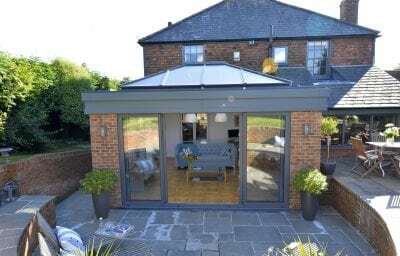 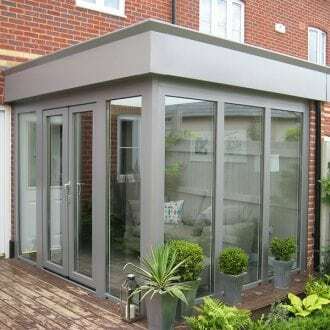 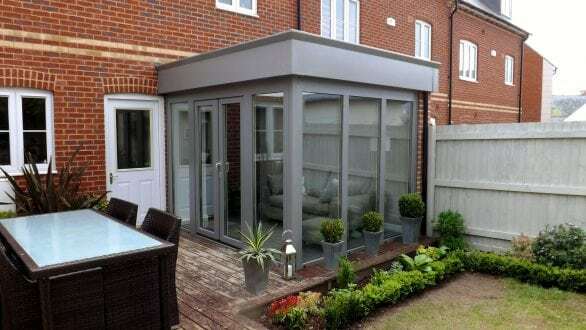 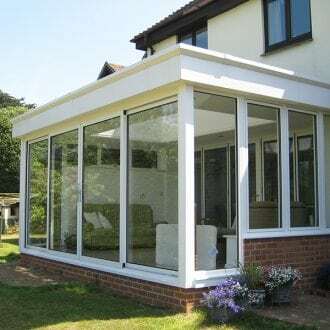 Featuring a flat roof, with lantern roof light, windows and sliding, bi-folding or French patio doors opening onto your garden. 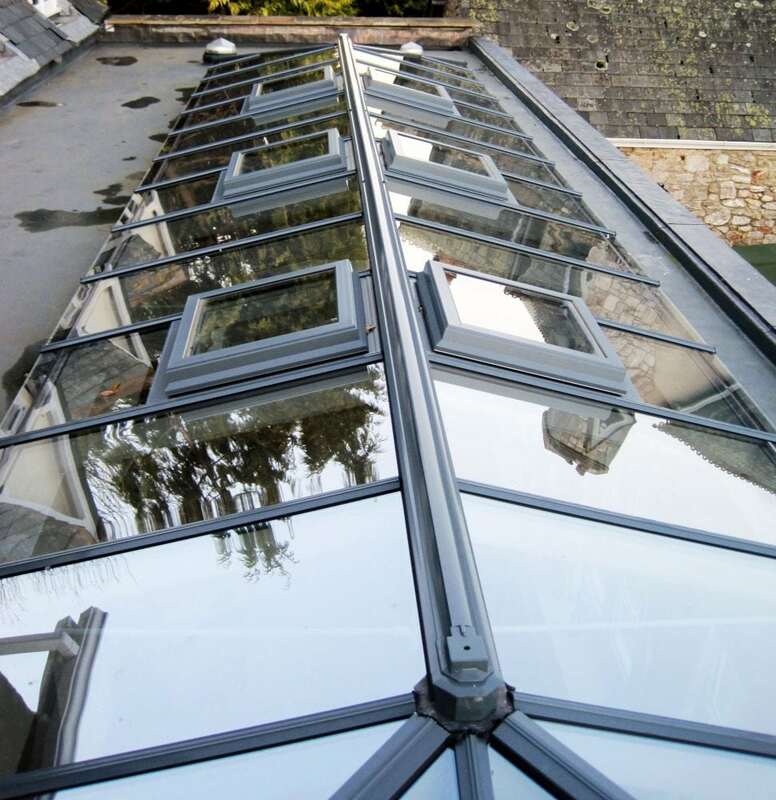 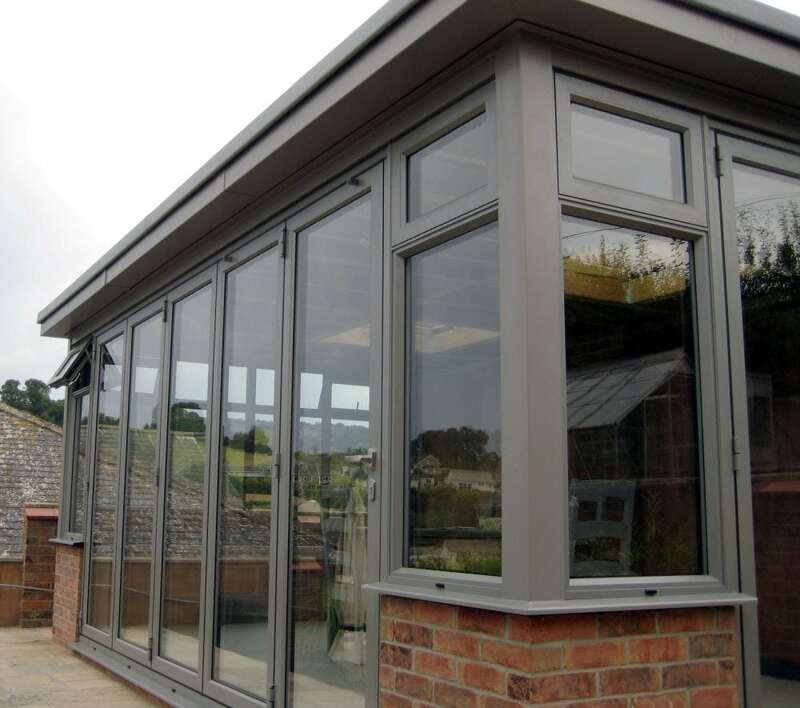 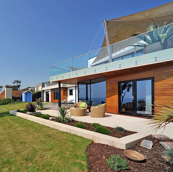 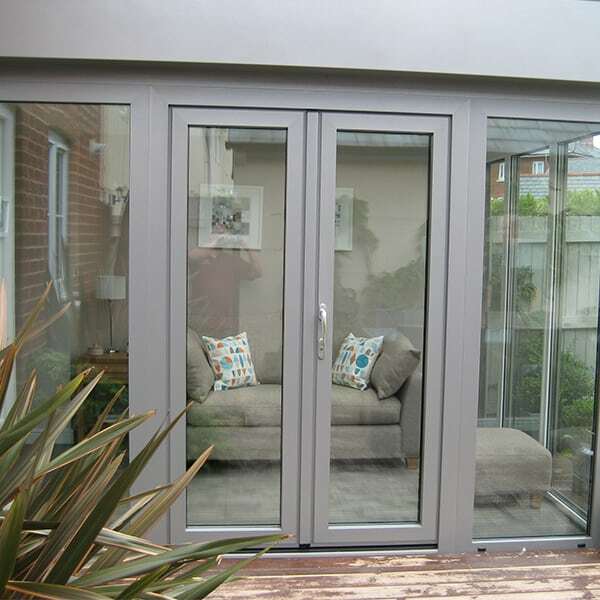 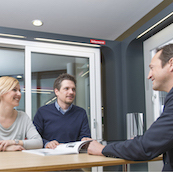 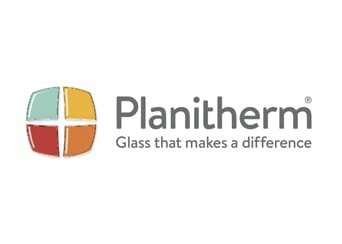 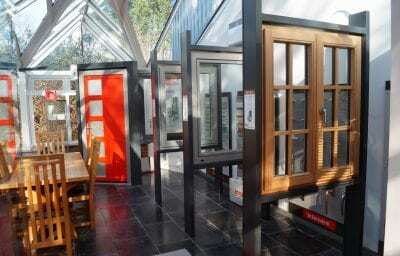 In aluminium, PVCu or composite, and either double or triple glazed. Creating a warm and inviting environment for your home, developing a seamless transition between the inside and outside. With many options available in over 150 different RAL colours, you can choose a colour for your orangeries glazing which will either match or contrast with your current windows and doors. Select integral blinds for your orangery to help maintain privacy, control the room temperature and protect your furniture from fading, all whilst adding a stylish touch. 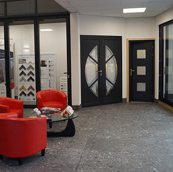 Book a showroom appointment to discuss your requirements with one of our experts, ensuring your needs and wants are fully catered for. 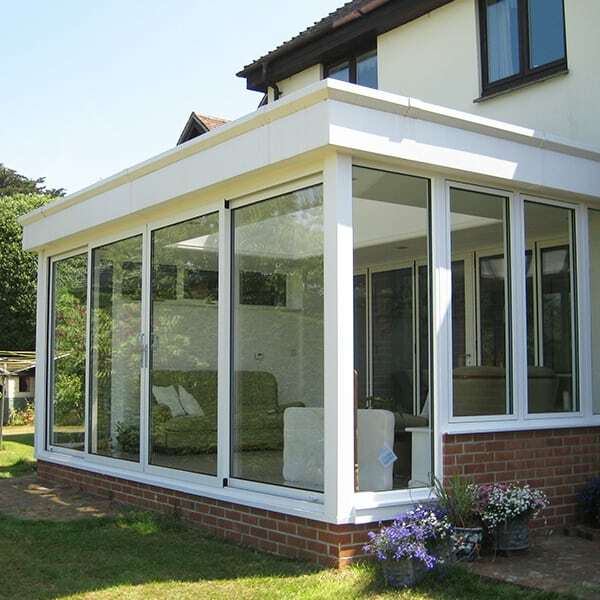 We will work with your builder to develop your dream living space. 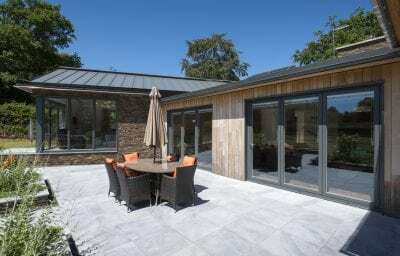 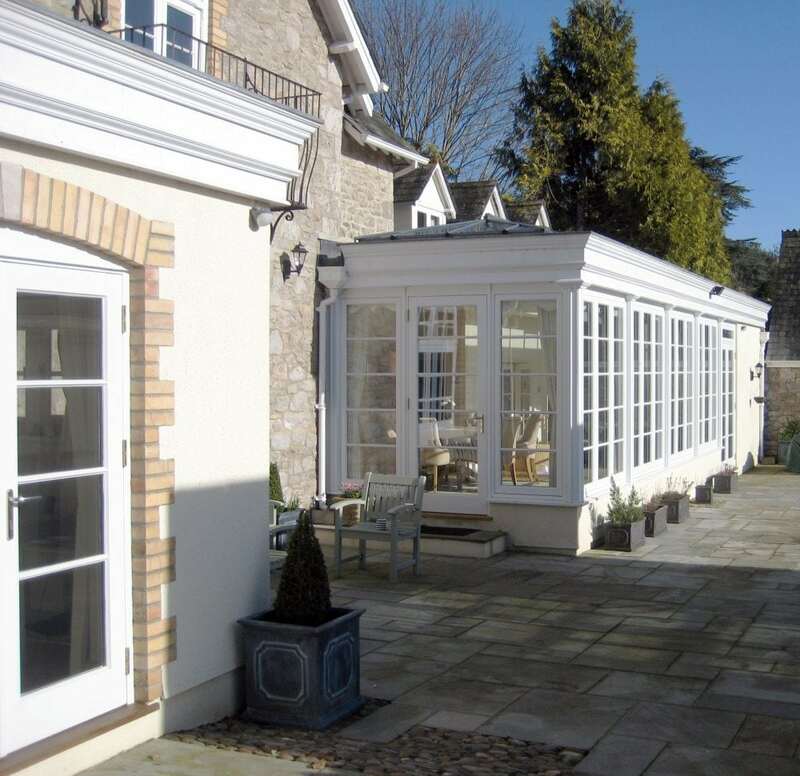 For inspiration take a look at some of the orangery projects we have previously completed in our case studies.